Infowiz offers Machine learning in Chandigarh using Class Room. Infowiz offers Live Online Design Patterns Training Globally. 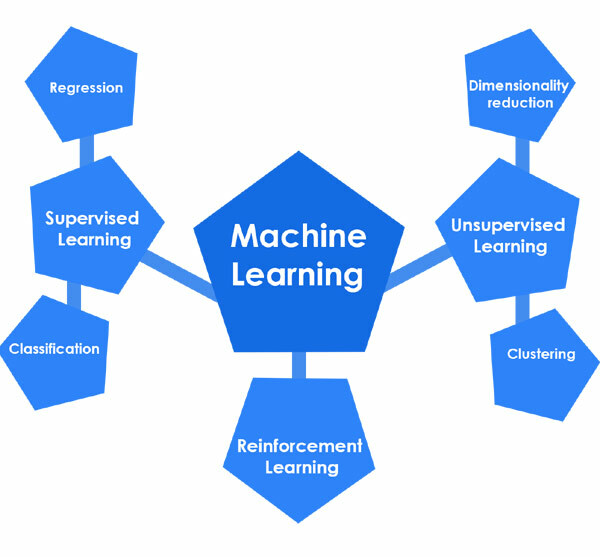 To Learn Live Online Machine Learning Training in Globally and Design Machine Learning Training in Chandigarh using Class Room, ENROLL TODAY at Infowiz.